Secret societies are known as groups whose rituals and activities are hidden away from non-members. 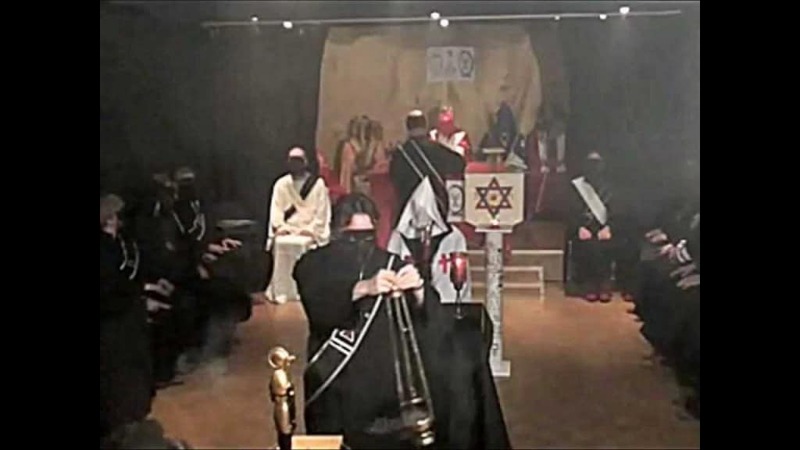 They have been in place since the time of the crusades when dozens of secret societies were formed from different parts of the world to serve diverse political, social and religious purposes. We’ve gathered a list of the 10 biggest secret societies to ever take place and dug a bit deeper to find out all the conspiracy theories associated with them. While some of them are believed to be not be active anymore, traces of their legend remain apparent even today. The Order of Skull and Bones is a Yale University society that was originally named the Brotherhood of Death. 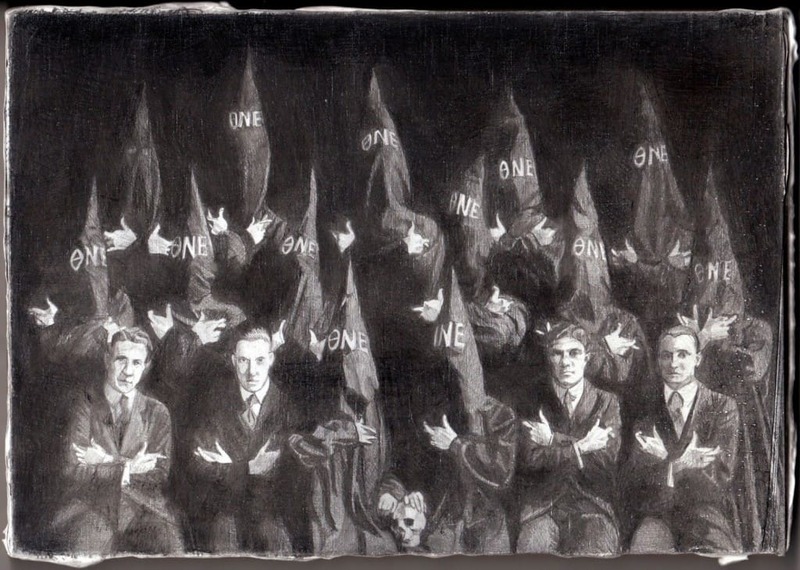 It is known to be one of the oldest student secret societies in the United States as it was formed in 1832. It is believed that the society accepts only a chosen few every year to join and performs masonic inspired rituals at their meetings which occur twice a week at the building that has been known as the “Tomb”. Apparently both of the Bush presidents were members of the society while studying at Yale. Freemasons are maybe the most known secret group as they are referenced heavily in movies and books even today. Their weekly meetings are full of rituals such as using signs and handshakes to gain entrance to the actual meeting, and wearing special clothing such as aprons. 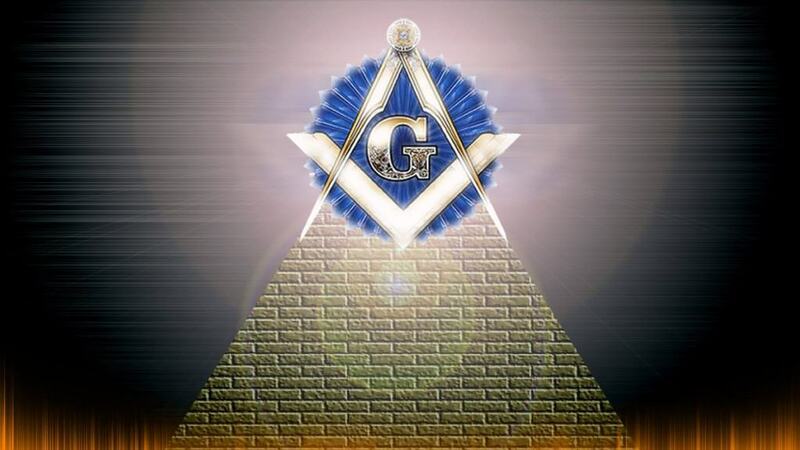 There’s three degrees of Masonry with the first one called Entered Apprentice, the next level Fellow Craft, and the highest one Master Mason. Some documents even go as far as to say there are actually 33 degrees of membership currently in place. The Rosicrucian order is known to have originally been an idea of a group of German protestants in the 1600’s. 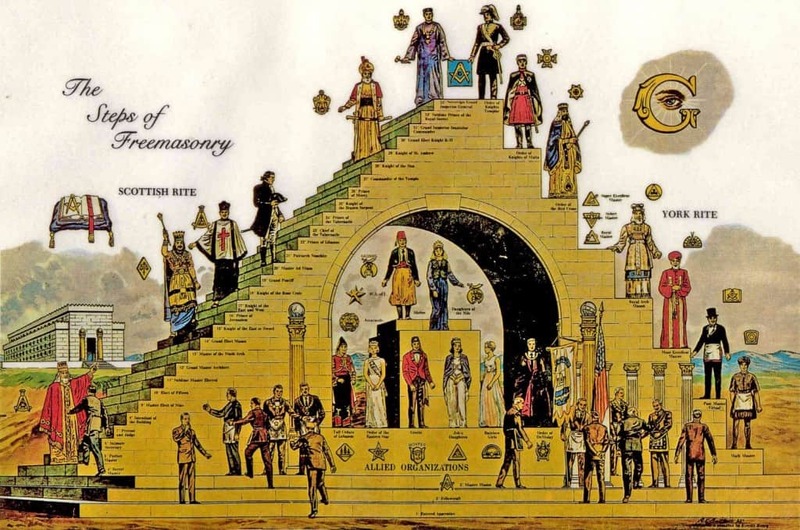 Nowadays, the Rosicrucian Order is divided into two main groups where one is heavily involved with Christianity and the other one is semi-Masonic. Order of the Temples of the East is an organization that has some similarities to the Masons but also has a known leader called “Great Beast” Aleister Crowley and has accepted the principles of his religious system called Thelema. There’s a single law in place saying: “Do what thou wilt shall be the whole of the law, love is the law, love under the will.” In order to become a member, there is an initiation ritual which involves virgin priestesses, children, priests and nakedness. 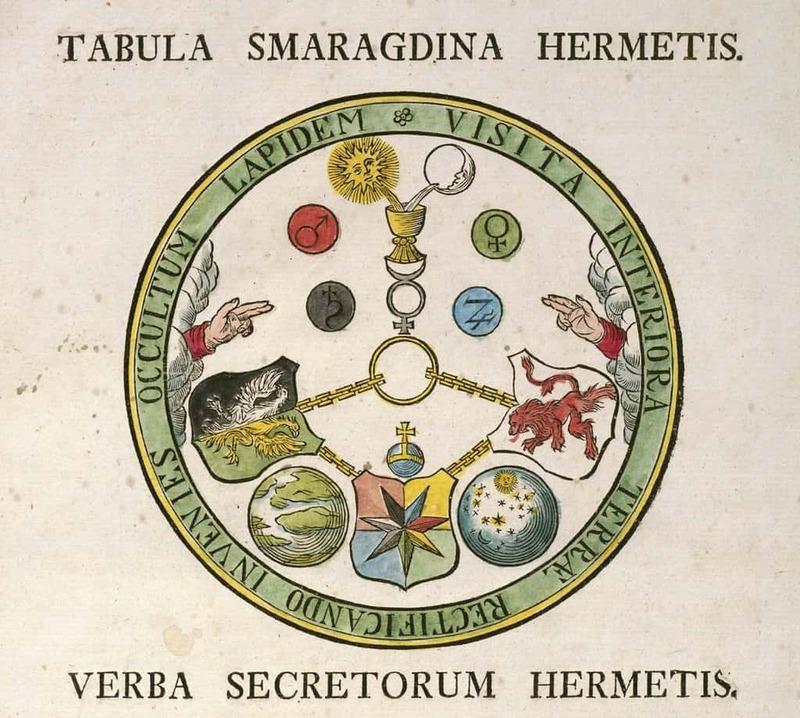 The Hermetic Order of The Golden Dawn was founded by Dr. William Robert Woodman, William Wynn Westcott, and Samuel Liddell MacGregor Mathers. 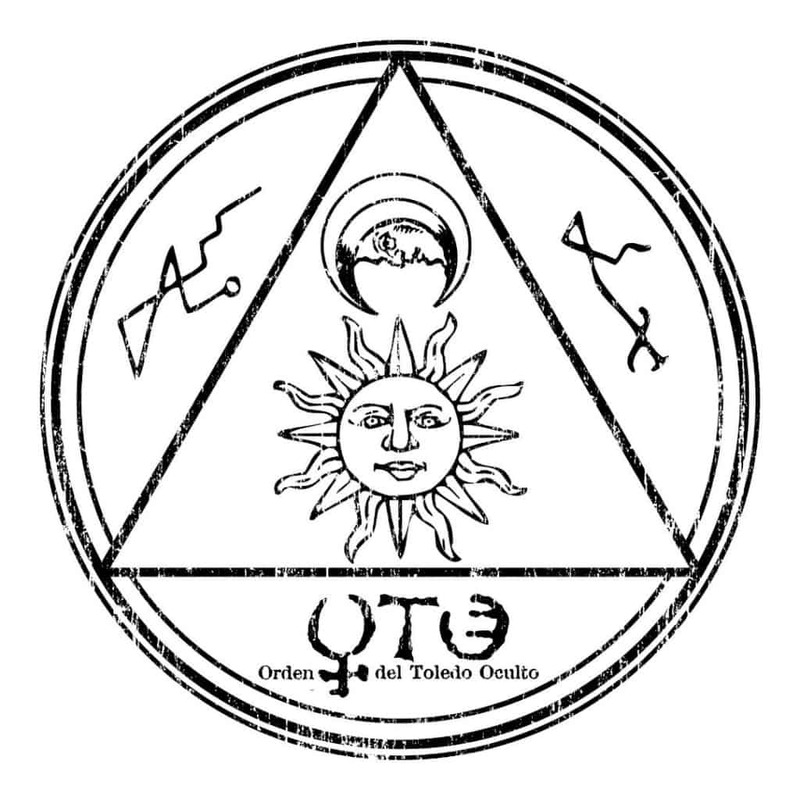 These three men were originally members of the Freemasons order and decided to establish their own belief system that has roots in Christian mysticism, Qabalah, Hermeticism, the religion of Ancient Egypt, Freemasonry, Alchemy, Theosophy, Magic, and Renaissance writings. Apparently, documents tied to the society are believed to contain magical rituals and instructions as to how to perform them. The Knights Templar is a modern version of Masonry and is nowhere related to the original Knights Templar, which was a military group established in the 12th century. 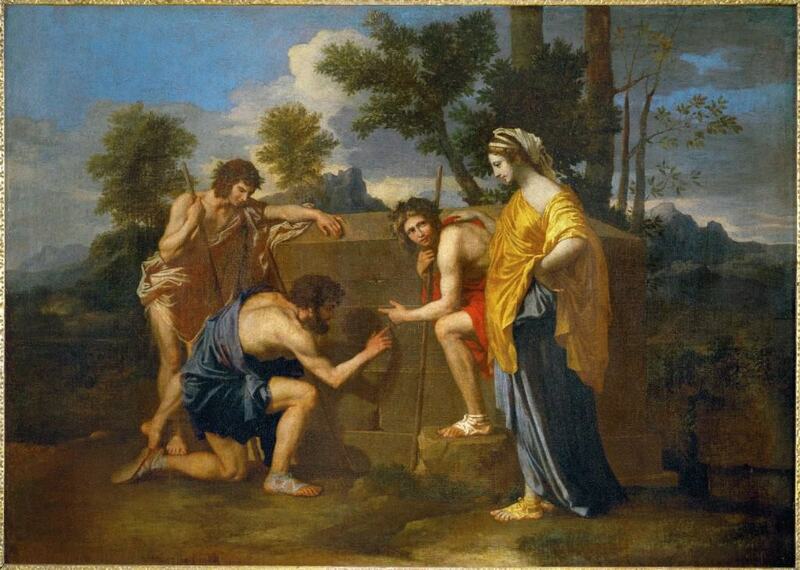 To gain entrance into this secret society, you already need to be a Christian Master Mason. Illuminati, a secret society that was formed in 1776 in Ingolstadt, Germany by Jesuit-taught Adam Weishaupt, is a group that has become known for their desire to overthrow organized religion. 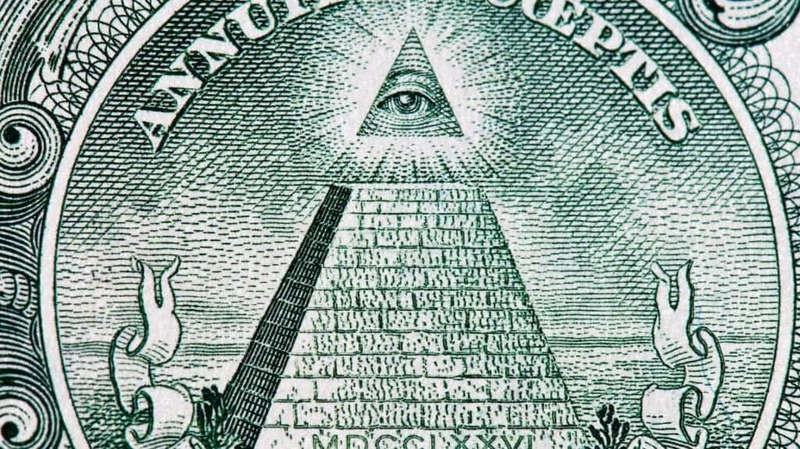 Nowadays Illuminati are linked to many negative things in the general population such as the idea that Illuminati manage the main actions of the governments of the world in their want to create a new universal government which would be established upon humanist and atheist principles. 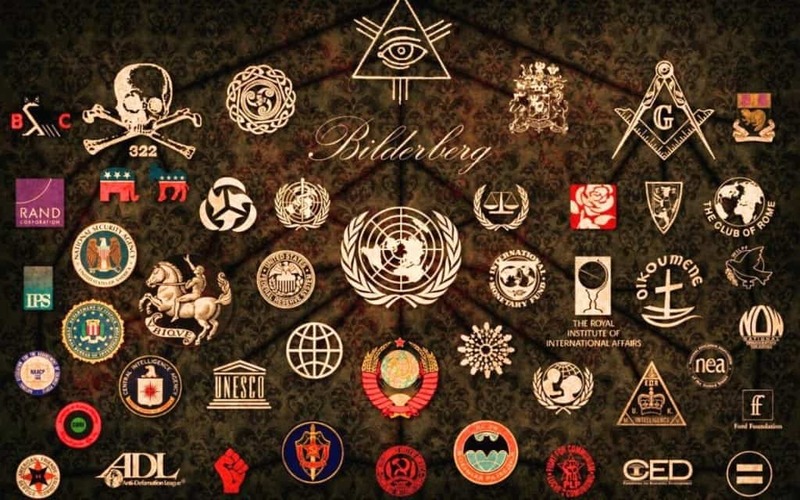 The Bilderberg Group is the only one on this list that doesn’t have an official membership but was named by a few of the highly influential individuals that decided to meet every year in secrecy under some heavy military and government sponsored security. The meetings that are held are super secret and are being hosted in the best hotels in the world. The only way to join is if you get invited. Opus Dei is an organization of the Catholic Church that is built on the belief that the ordinary life is a path to sanctity. 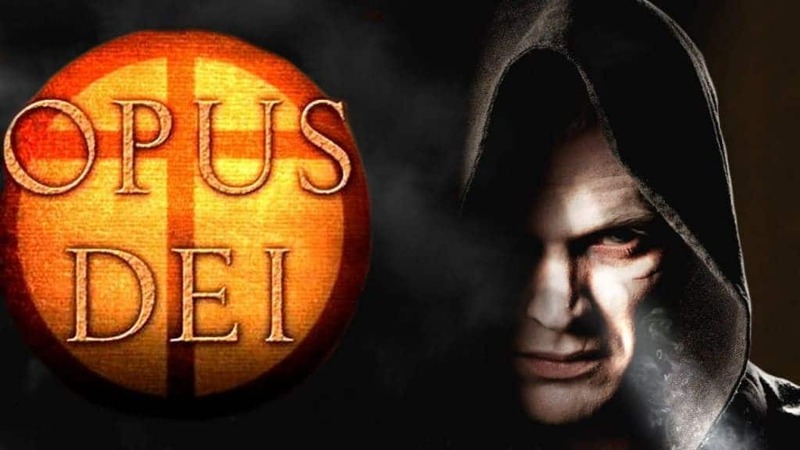 It is known for its strictness and very disciplined structure and in the book The Da Vinci it is stated that the main goal of the society is to defeat the Priory of Sion and those who seek to uncover the “truth” about Christianity and the royal bloodline of Christ. The Catholic Church has repeatedly stated no such organization exists as the Church strictly forbids secret memberships and organizations.